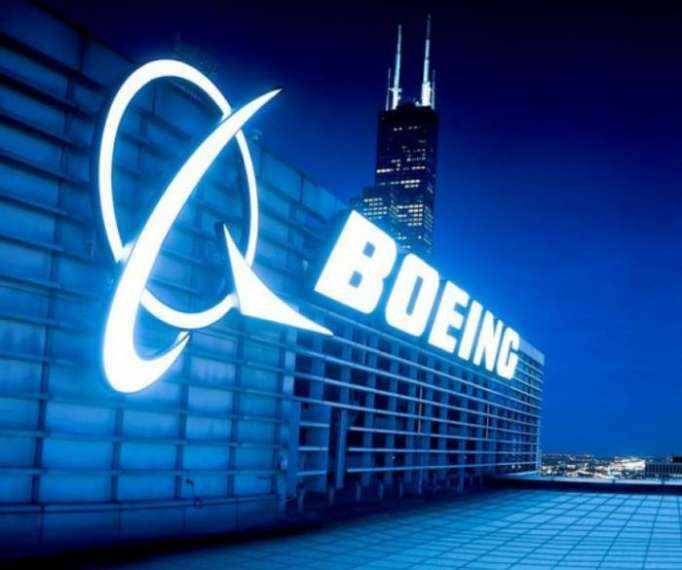 New anti-crash software on 737 Boeing MAX jets has successfully completed trial runs on 96 test flights, Boeing Chief Executive Dennis Muilenburg said in a speech at George W. Bush Presidential Center, Sputnik reports. "Overall, our team has made 96 flights totaling a little over 159 hours of air time with the updated software", Muilenburg said Thursday. "They will conduct additional test and production flights in the coming weeks as we continue to demonstrate that we’ve identified and met all certification requirements". The US Federal Aviation Administration and other national airline regulators grounded the 737 MAX following the deaths of all passengers and crew in two crashes – in Indonesia and Ethiopia. Muilenburg said the software update would make the 737 MAX safe by preventing erroneous sensor reading from triggering an anti-crash system known as the Maneuvering Characteristics Augmentation System (MCAS). Preliminary investigations have identified MCAS as the possible cause of both accidents. Boeing has also trained pilots from two thirds of more than 50 airlines with the MAX jets so far on simulators with the new software, Muilenburg said. Two Boeing 737 MAX aircraft have crashed over the past six months — one in Indonesia in October and another in Ethiopia in March. In the wake of the latest crash, aviation authorities and carriers around the world have either grounded all 737 MAX 8 series aircraft or closed their airspace to them.